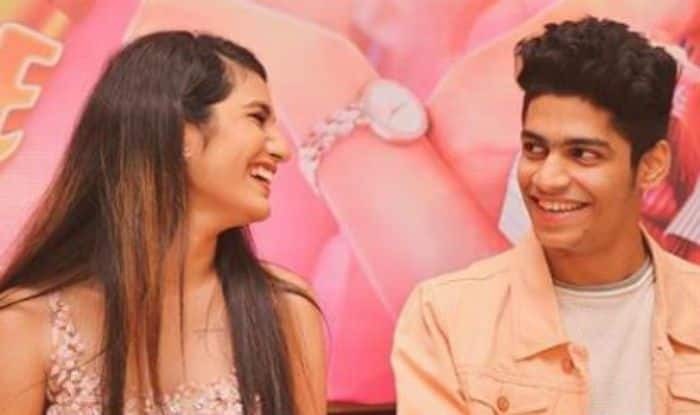 Malayalam actor Priya Prakash Varrier’s film Oru Addar Love will be releasing on Valentine’s Day, February 14 and currently she and her co-star Roshan Abdul Rauf is busy with the promotions of the film. Earlier today, February 8, Priya took to Instagram to share her picture with Roshan and both looked adorable together and they smiled looking at each other. Priya, as usual, looked stunning in sheer pink crop top and skirt while Roshan was seen sporting a casual attire. Their picture speaks volumes of their love equation and we can’t just wait to see their chemistry in the film. Earlier, Priya and Roshan were making headlines after their seductive kissing scene from the film Oru Adaar Love leaked online and went viral in no time. In the video, both are seen lip-locking and is seen dressed in the same school uniform. The video has received millions of likes and comments. 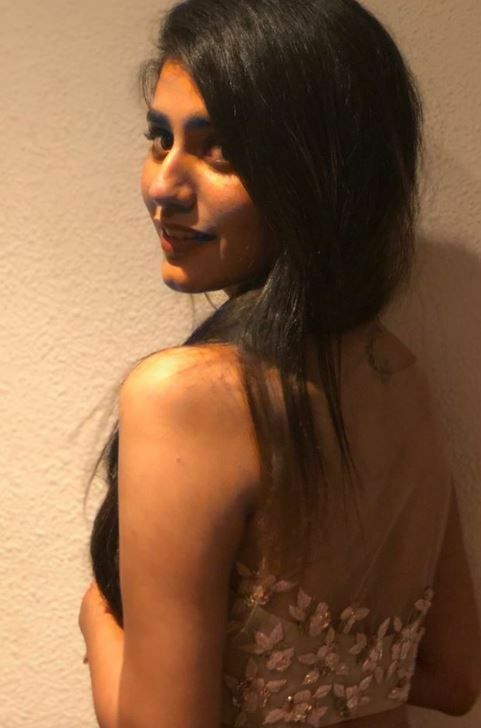 The lovely Priya Prakash Varrier became the talk of the town and the ‘national crush’ thanks to the ‘ Manikya Malaraya Poovi’ video from her maiden Mollywood film Oru Adaar Love that went viral. In the romantic video, she was seen winking at her on-screen lover and redefining the meaning of cuteness. As expected, the wink and cute expressions made the teenager an overnight sensation.